GREEN ACRES IS THE PLACE TO BE ! 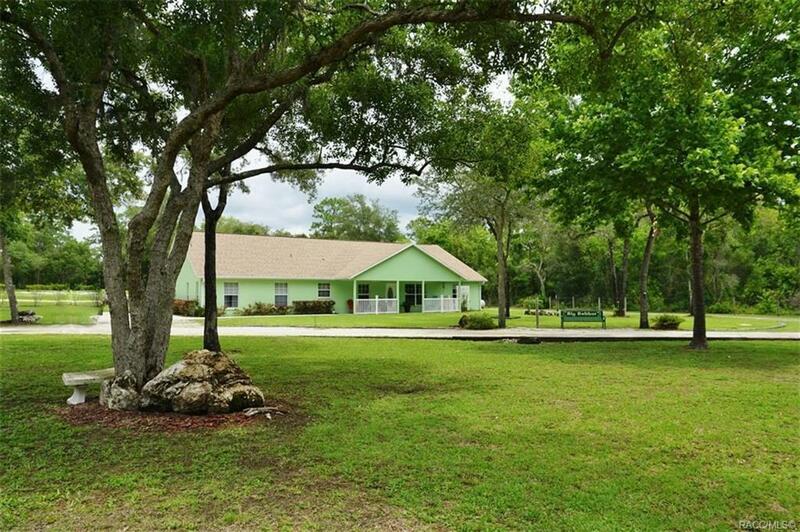 Come home to 2.44 acres for country style living in this 4 bedroom home with both open and private living spaces. Sit "a spell" on the front or back porches and enjoy the lovely weather. Step inside to the living room that has barn style sliding doors that open up to the family size island kitchen, open to the dining & family rooms, with an abundance of cabinets & counter space with room for more than one cook at a time. Family & friends can gather 'round the fireplace in the family room or explore the barn, BBQ patio, swing on the tire or gather some eggs from the chicken pen. Inside is a private master suite, spacious laundry room, office & 2 more bedrooms & baths. Located just 2 blocks off HWY 44 close to shopping, dining, medical facilities & more! Directions: 44w To Right On Thayer St. To First Left On Sharp Lane, Home Is The First On The Right.